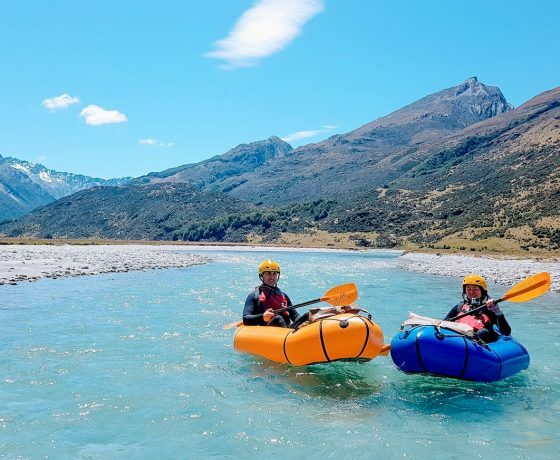 Glenorchy is a true slice of New Zealand paradise that sits on a rare shelf of flat land at the head of Lake Wakatipu, a spectacular 45-minute drive northwest of Queenstown . 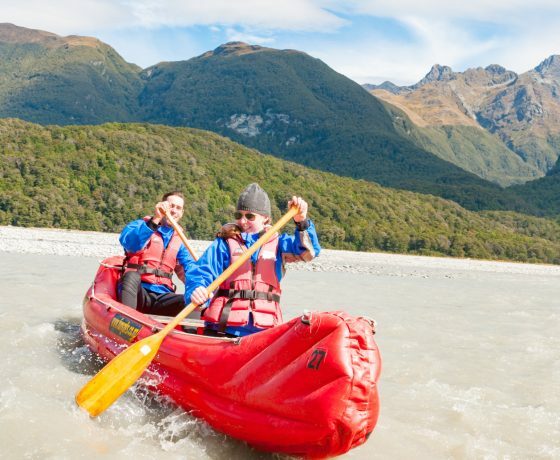 Surrounded by magnificent snow-capped mountains, pristine lakes and rivers, ancient beech forests and at the edge of Mount Aspiring and Fiordland National Parks, the town of Glenorchy has provided the backdrop for many films, including The Hobbit, Lord of the Rings triology and Narnia. 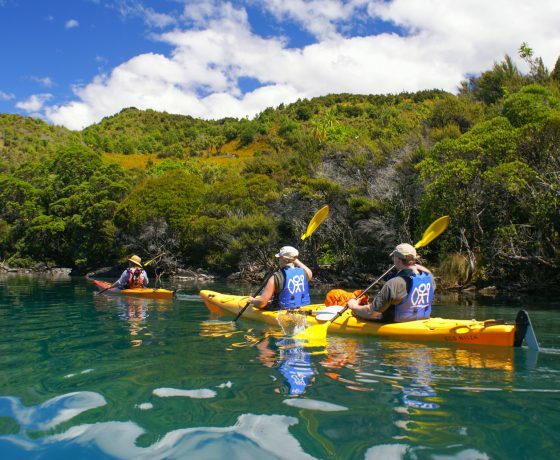 There are a number of exciting ways you can explore the beauty of this pristine area. 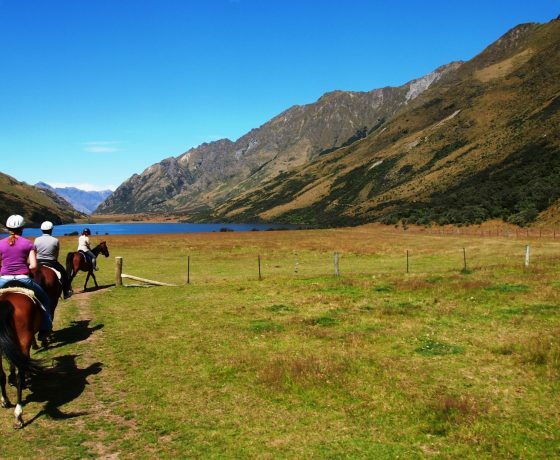 Take the sites in by horseback and ride through braided rivers, native forests and across open fields. 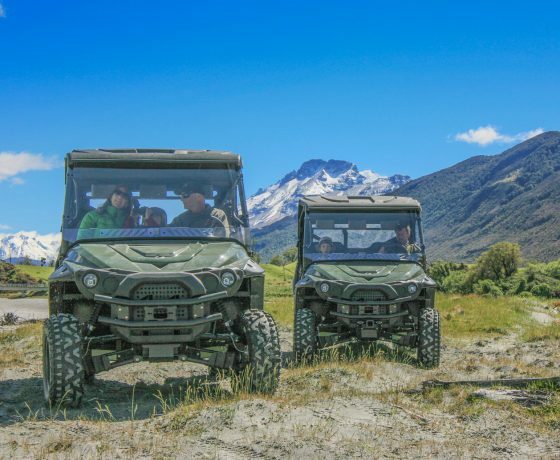 Explore the Dart River Delta by taking charge of your own 4WD vehicle. 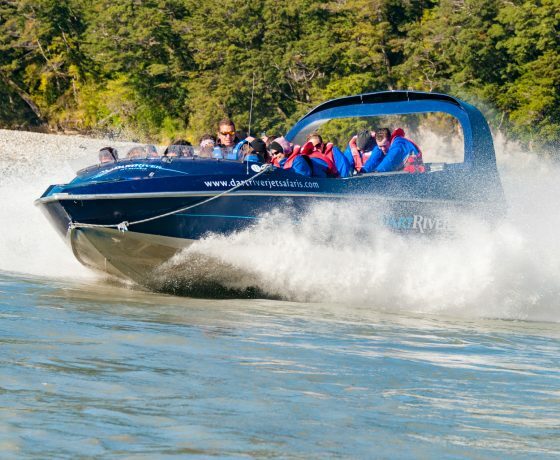 By water you can journey into the heart of glacier country with a jetboat, canoe or kayak. Take a stunning scenic flight into unexplored wilderness or experience the thrill of a skydive over landscapes that have remained untouched for centuries. 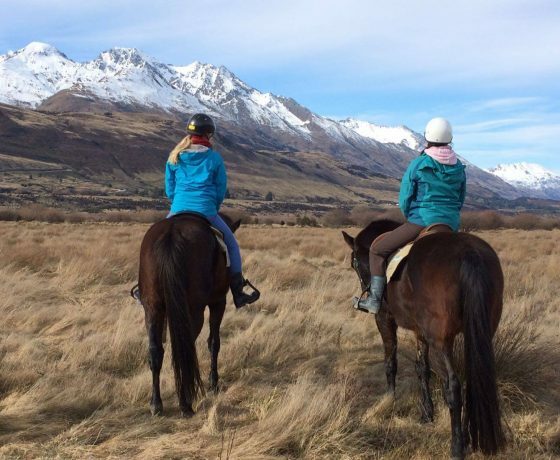 Or grab a backpack and hiking boots and use Glenorchy as a base for one of the many spectacular walking tracks including the Routeburn, Greenstone and Caples Tracks. Anglers will find salmon in the local rivers, while hunters enjoy seeking out a wide variety of game in the surrounding hills. 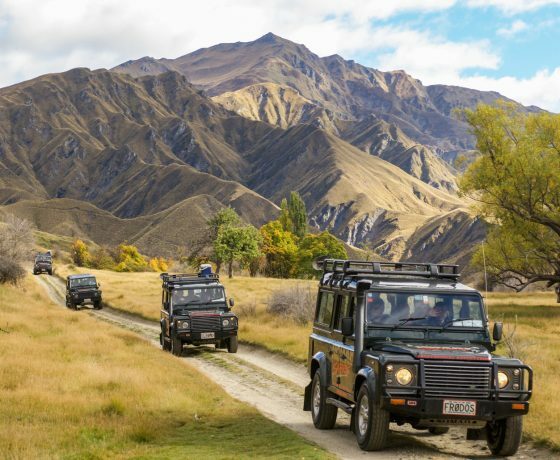 There are also farm tours available and off road four wheel driving and photo safaris. 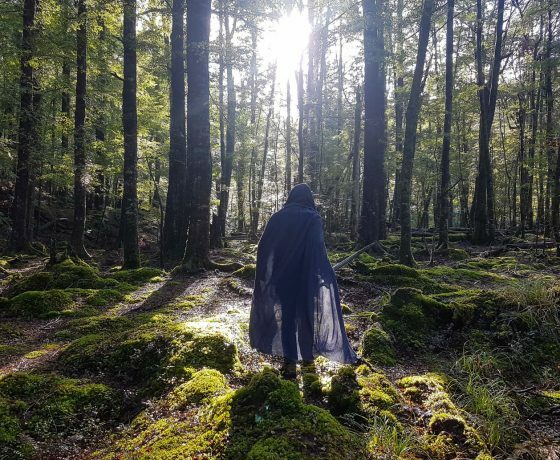 Twenty kilometres away from Glenorchy, as farmland gives way to beech forests, lies Paradise. Some say it was christened for its natural charms, others for the paradise ducks that live in the area. Nobody can say for sure how it got its name, but the one thing people agree on is its breathtaking beauty. There are a range of accommodation options, food and beverage options, a new camp ground and general store and a friendly community.